Auditions are mandatory for level 6 on Saturday 11th morning. Level 1: You are a real beginner in Balboa or you know a few basic moves. You will get introduced to this dance at an accelerated pace so you should have no problem social dancing and fully understanding the basics and fundamentals of Balboa. Level 2 : You know the basics of Balboa, but you still don’t feel confident when social dancing. In addition to improving your basics, you want to learn the Balboa fundamentals and to be able to dance with any partner. Level 3 : You don’t have any more problems with your basics, you know the Balboa fundamentals, some footwork variations, and various more complex patterns. You are comfortable social dancing with any partner. You still hesitate to dance to fast tempos, and probably have some connection problems. You also want to improve your style. Level 4 : You are not afraid of any tempo. 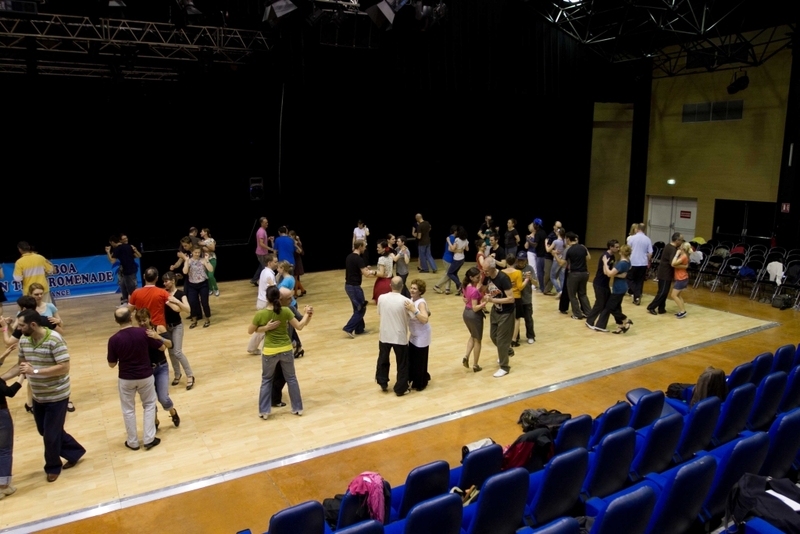 You can social dance with partners of different levels (beginner to advanced) without any problem. Your interest is in trying to find your own style, as well as to start being more musical, not only using the beat of the music, but all of its’ accents; You want to learn new variations, as well as new moves. Level 5 : You can dance Balboa on slow, medium or fast tempos with equal fluency. You’re playing with footwork variations, the music, and even start to create your own moves. You are looking to improve your style and refine your musicality. Level 6 : Balboa is your dance. You have developed your own style, as well as incorporated into the dance your own footworks and variations. Your interest is in getting to know the style of the teachers so that you can further improve your own style, and get inspiration for your own creations.